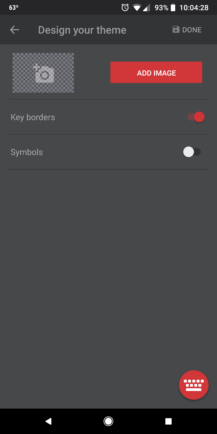 One of SwiftKey's many virtues is its abundance of themes, which are all free to users. 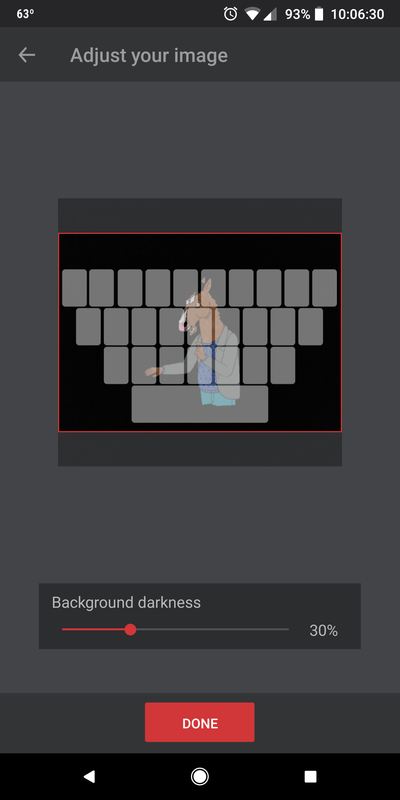 By my count – I hand-counted them twice for you, dear reader – the Microsoft-owned keyboard has 125 themes available to download. 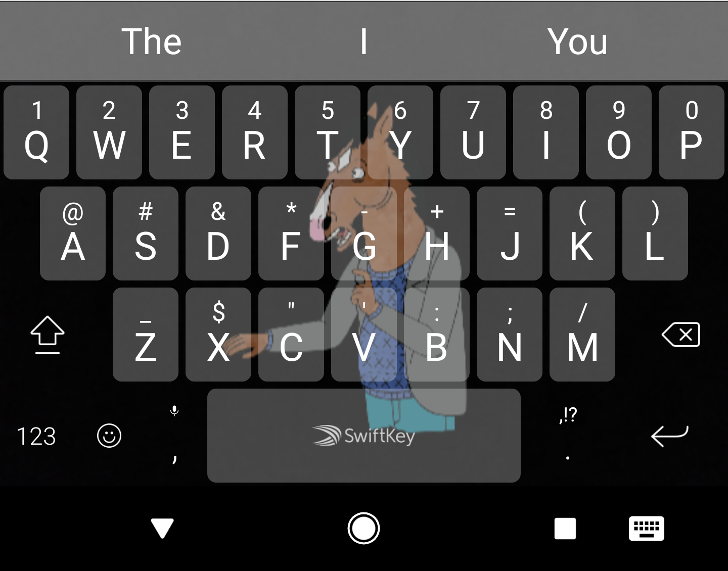 That number officially jumps to infinity with the latest SwiftKey Beta thanks to a new feature called Photo Themes, which allows you to use any image you want to create a custom keyboard theme. 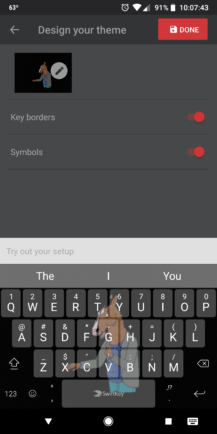 To take Photo Themes for a spin, download or update to the latest SwiftKey Beta, tap into the "Themes" section of the app, and go to the "Custom" tab. From here you can start creating your own theme by uploading an image from your device. 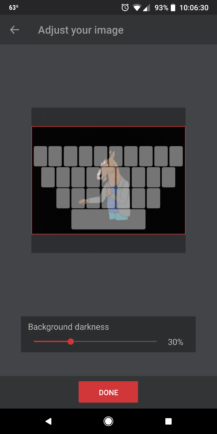 Once you upload an image, you can use a slider to determine how dark or light it appears in the background of your keyboard. You can also choose whether to make key borders and symbols visible or not. This latest update to SwiftKey Beta also includes the addition of Ossetian. 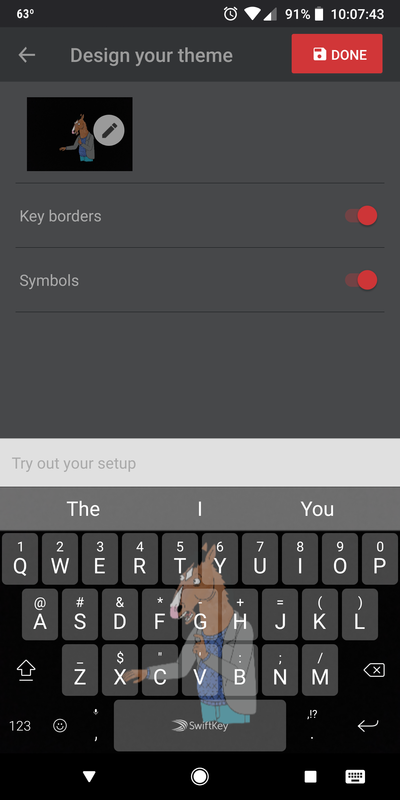 Tap into your inner keyboard creator and try Photo Themes out for yourself by downloading the latest SwiftKey Beta in the Play Store or downloading the APK.